Why Buy Vac M? 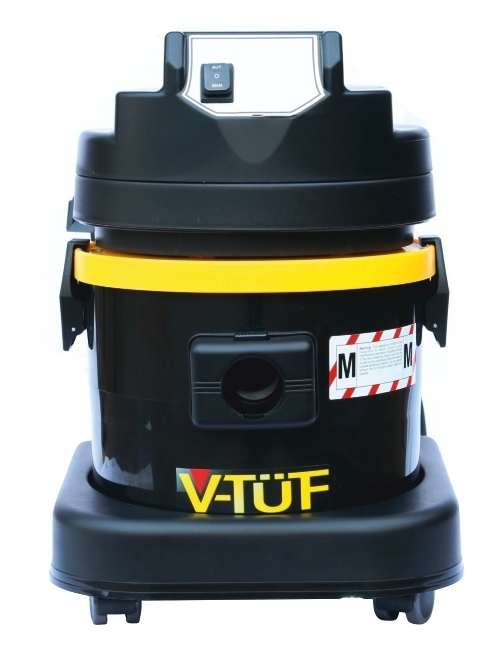 To protect your health and be compliant, as well as enjoying the ergonomics and robust reliability of the V-TUF Vac M. The filter efficiency alert siren ensures consistent performance. Confidently carries the M Class certification. Includes Accessory pack VTVS721, and Filtration items.